Microsoft recently announced that it will be moving into the classroom with its line of low priced partner laptops and the release of Windows 10 S. This directly challenges Google Chrome in school settings and highlights the importance of the right software for students. STEM was a highlight of the Microsoft presentation as well, but Microsoft isn’t the only company out there making a STEM hardware push into the classroom. While Microsoft might be the largest tech company allocating resources to STEM, there are many companies with STEM learning as a near-singular focus. One such company is robotics and open source hardware provider DFRobot. 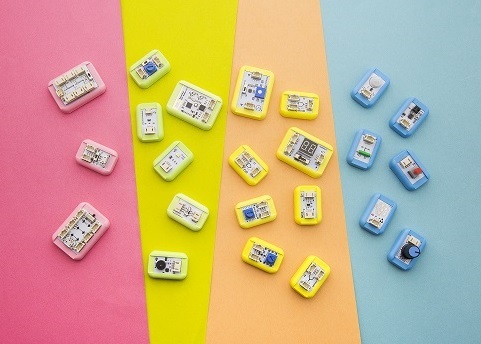 DFRobot’s Boson Kit (which just launched on Kickstarter this week) is a coding-free set of modular electronic building blocks designed to encourage young minds to innovate and invent.